Hello dear artists. 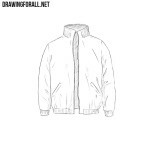 We have already drew a lot of different items of clothing, such as dress, pants and jacket. 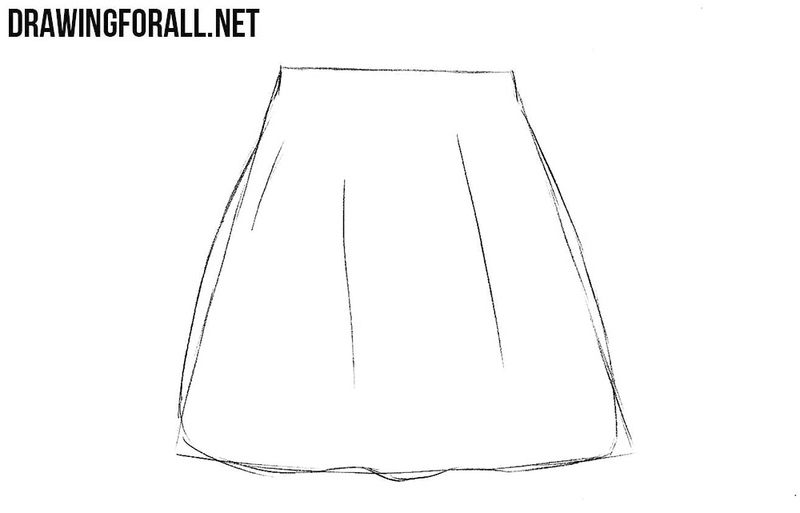 This lesson will also be from the category “Clothes” and will be dedicated to how to draw a skirt. 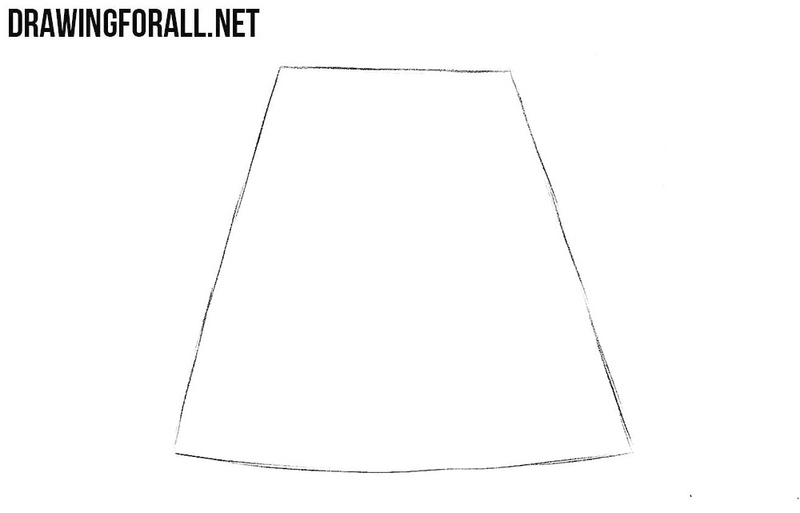 First of all sketch out a trapezoid with straight and very light lines. Please note that you do not need to press too hard on the pencil in this step. 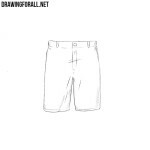 Now using slightly curved lines make the outlines of the skirt more realistic. 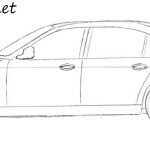 Add a pair of vertical folds. 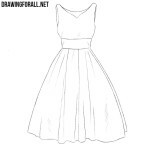 Erase all unnecessary auxiliary lines and draw out the outlines of the skirt using clear and dark lines. 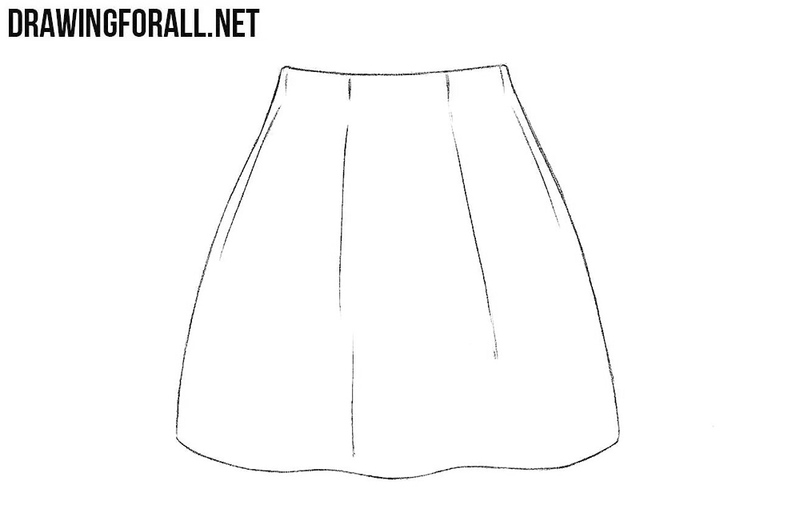 It is the last step of the lesson about a skirt. 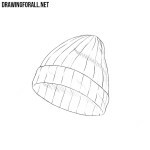 Now we need to add a few shadows to the drawing of the skirt with the help of hatching. 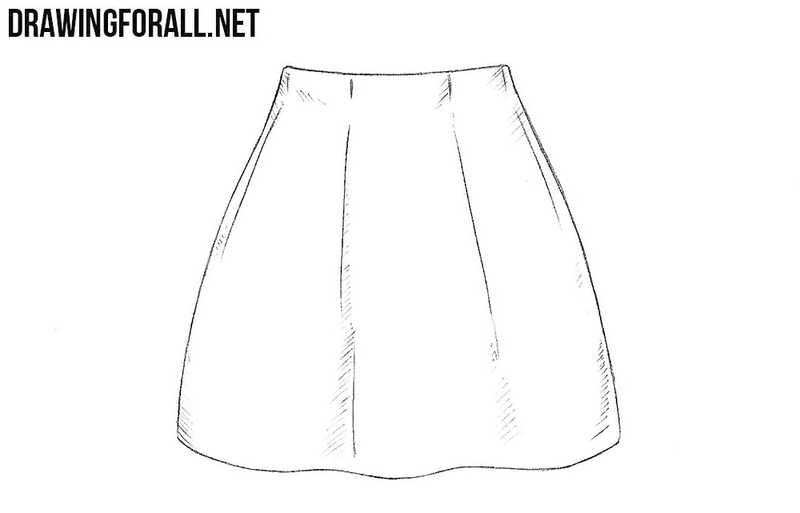 It seems to us that this was a fairly simple lesson and now you know how to draw a skirt step by step. 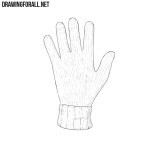 If you are interested in fashion and drawing, then perhaps you will want to visit our category under the name “Clothing” where you will find a lot of interesting things.